I have always loved cemeteries. The church I attended when I was young had a sprawling one that ran from the back steps all the way to the edge of the woods. I’d play there every Sunday afternoon with the other kids, racing each other and eating dessert beside our favorite graves (mine belonged to my great-great-grandmother Shiloh—it was in the shade of a massive cedar tree and had faded pink plastic roses in a vase at the foot of the marble gravestone). As a grown-up, I have since toured many historic burial grounds. I learned the Victorian symbolism of the ornate carvings at Atlanta’s Oakland Cemetery, with the downtown skyline at the horizon. In New Orleans, I visited Marie Laveau’s resting place. One winter afternoon, I knelt among the stone markers of the slave cemetery at Barnsley Gardens, a small burial plot in the shadow of the ruined manor home that their hands had built stone by stone two centuries ago. But my favorite cemeteries are the ones in Savannah, Georgia. 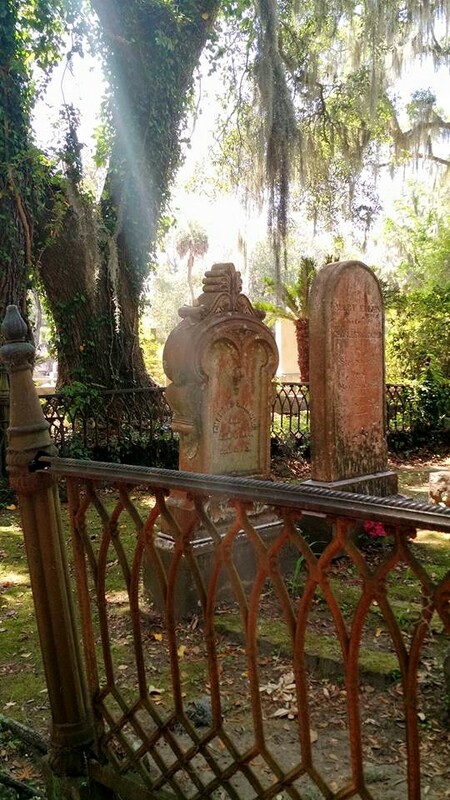 Here the air is tangy with salt and dense with humidity, and the etched gravestones weather in the shadows of live oaks draped with Spanish moss. 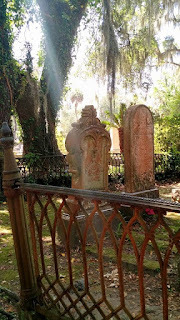 The most famous of the Lowcountry cemeteries is Bonaventure, brought into the international spotlight by Midnight in the Garden of Good and Evil. It is my favorite too, but not because of its famous residents or infamous goings-on. I love Bonaventure because it nestles in the bend of the Wilmington River, participating in the tidal risings and ebbings of the saltwater marsh. There are benches scattered throughout where one can sit a spell, watch ospreys fish and herons beat their long lovely wings against the breeze. Cemeteries keep stories alive, and in doing so, keep the memories of our loved ones burnished bright. As a collector of stories, I appreciate this about these resting places, and it’s one of the reasons I opened my novella “Trouble Like a Freight Train Coming” at Bonaventure. It’s the prequel to my Tai Randolph series, and as such, gave me a chance to take Tai back in time to when she was a tour guide. Like me, Tai loves stories. Here’s the opening scene of that novella, available now in Lowcountry Crime: Four Novellas (which you can find here) and which also includes a story by our very own James M. Jackson, “Low Tide at Tybee,” and two other stories set along the coastal Southeast. I brushed aside a tendril of Spanish moss and positioned myself next to the grave. My tour group gathered in a semi-circle around me, fanning away with their Bonaventure souvenir programs. Thanks to a tropical depression loitering inland, Savannah was experiencing an unseasonably warm November, the hottest I could remember in my quarter century upon the earth. 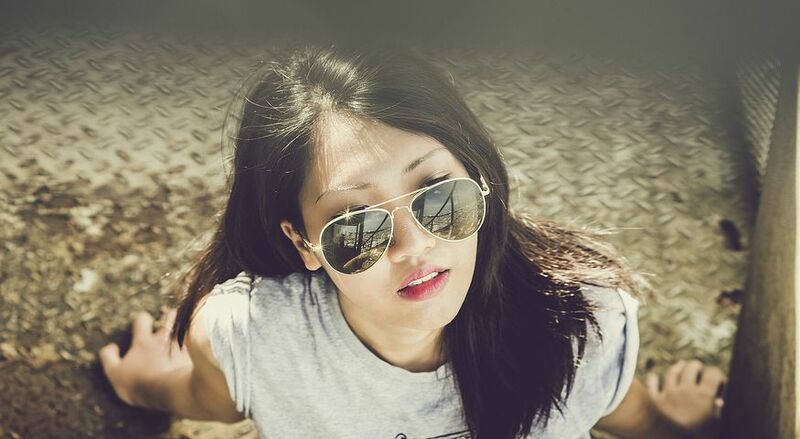 A stray breeze from the river curled around my neck, and I lifted my ponytail to let it lick my sweat-dampened skin. "Here in Savannah," I said, "every step you take, you take with the dead beneath your feet. This is a city literally built on human remains, thousands of years' worth. It goes back to the first prehistoric inhabitants of the land, the Yamasee and Timucua. Back to the Yamacraw, the first people to welcome James Olgethorpe, who then began layering English dead on top of the indigenous dead. Some have been moved to graveyards and cemeteries, but some still lie deep in the earth, layers of history, layers of stories." "Like a lasagna," one of the men at the back said. I forced a smile. There was always one in every group. I enjoyed visiting Bonaventure on the page for this story, but nothing compares to walking those white-pebbled lanes in person. I have learned that a person who is interested in cemeteries and their accoutrements—funeral practices, gravestone art, epitaphs—is called a taphophile. My protagonist and I certainly qualify. How about you? Would you consider yourself a taphophile? After one week, gallons of Gatorade, and plenty of couch time, I’m finally over the flu. This is the first year in ages that I didn’t get my flu shot, so in addition to having to go through a week of illness I also get to beat myself up for not getting vaccinated. What was I thinking? Turns out I had Flu A, which is widespread in the US right now. If you also have it, you have my condolences. There are plenty of reasons to dislike the flu, but there is one thing about the flu that I can honestly say I look forward to. Couch time. 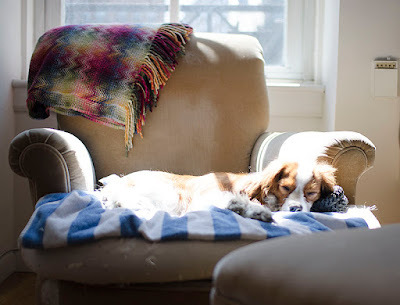 Couch time – that time when you feel awful but are conscious enough to enjoy a movie or television show – is the only good thing about having the flu. My illness coincided with Turner Classic Movies Thirty Days of Oscar celebration. For the month of February, their programming has been Oscar nominated films from A to Z, so I was able to watch some of my favorites (“The Maltese Falcon”) and some films I’ve always wanted to watch (“The Quiet Man”) and some I’d never heard of but decided looked interesting. 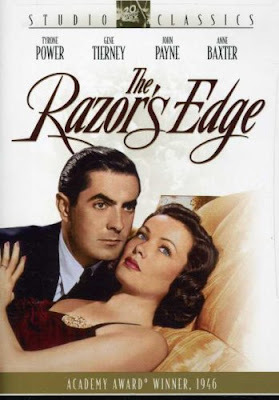 “The Razor’s Edge” starring Tyrone Power and Gene Tierney was the latter. This 1946 film based on the blockbuster novel by W. Somerset Maugham was gripping for several reasons, some unintentional. It was probably the fever talking but some parts of this very serious film struck me as hilarious. The film follows an American pilot, Larry Darrell, who has just returned from serving in World War I. His best friend sacrificed himself so Larry could live, and Larry is overwhelmed by emotions he cannot put into words. He turns down a lucrative job offer, pushes aside his fiancé, and decides to travel. Nowadays we would say that he goes to “find himself” but at the time of the movie, that phrase didn’t exist. So Larry tells his gorgeous fiancé that he is going “to loaf.” And those questions he has? The only place he thinks he’ll find the answers is Paris. “So you’re going to loaf in Paris?” the shocked fiancé says. As far as I'm concerned, this is as good a life plan as you’re going to find. So Larry goes to Paris and eventually finds himself on a mountaintop in India with a holy man played by Cecil Humphreys. This is only the midpoint of the film. In part two the unenlightened decisions of Larry’s friends lead them to tragedy and unhappiness. His impoverished childhood friend loses her husband and child in a car crash and decides to move from Ohio to Paris to become a dance hall floozie. Larry and Somerset Maugham (yes, he is a character in the film) both just happen to be staying on the Riviera when this friend’s body washes up on the beach. Did Part Two really occur or was it the fever talking? You decide. How do you cope when you are ill? So dear readers, where do you find out about new-to-you books that seem to be worth trying? Just before the turn of the new year, an article in The New York Times caught my attention. “What Events Most Shaped America in Your Lifetime?” A Pew Survey Tries to Answer. It was one of those articles that you read as you are looking back on one year, and forward to a new year, or perhaps, looking back on a life and forward to a future. What struck me was how different my list was from the list in the Pew Survey. Sure, there were some similarities. 9/11 and the assassination of JFK, but the Orlando shootings? The election of Obama? Defining moments to be sure, but life-shaping? Can the definition of life-shaping vary so much among the generations? The article set me to thinking about what events shaped my life. I am a mid-boomer, raised with three channel television in a town where the local newspaper was titled The Rutherford Republican. We were proud to support the first Catholic presidential candidate as students at St. Mary School. Three years later, word filtered through the same classrooms that our president was shot and we were to pray the rosary before dismissal. At home, we turned our TV sets to Walter Cronkite and saw him wipe tears from his eyes. America lost its innocence that day. November 22, 1963. And eleven-year-old children knew if a president was at risk, so was the world. Literature in the coming year reflected both the fear of Russia who was believed to have set the assassin up on us (John le Carre’s The Spy Who Came in From the Cold) and the disillusionment with the world around us that would allow something so awful to happen (Hannah Green’s I Never Promised You a Rose Garden, Mary Mc McCarthy’s The Group, Saul Bellow’s Herzog). Two assassinations in 1968, Martin Luther King and Robert Kennedy, further increased our sense of insecurity, but by then, the world knew that anything was possible, and literature had morphed from reflecting the horror of real life to reflecting the tenor of society. The popular books of the day were Jacqueline Suzanne’s The Love Machine, and Philip Roth’s Portnoy’s Complaint, bracketed by Helen MacInness’s taut WWII based thriller The Salzburg Connection, and Mario Puzo’s The Godfather. A number of years passed with a number of wonderful and/or horrific, but not necessarily life-shaping events in the national sense, at least not for my generation. We rejoiced in the moon landing. Shed tears following the Viet Nam war on television. The tragedy of Wounded Knee tore at us all. Watergate is still a conundrum. Nixon’s resignation both expected and shocking. 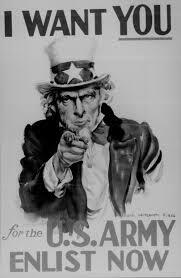 Amnesty for draft dodgers, I don’t want to delve into politics so I’ll leave it at that. The horror of seeing the giant Y shaped contrails of Challenger piercing the Florida sky. The firestorm of Waco. Hurricane Andrew and the Iraq war both personal experiences. So many events. Events that marked and changed the lives of those that participated in them, but not the nation as a whole. Not until 9/11. The world stopped again on that awful day. And again, literature followed suit by offering solace and sympathy. The January best seller of 2002, most telling was John Grisham’s Skipping Christmas. The rest were a mixed bag of mystery, thriller, short story, horror. In short, we seemed to draw comfort from books, however we best found it. Life changing events are apt to be generational. What were yours? Did literature, television, or movies offer ways to help make sense of the inexplicable, or provide escape? It is important to note that this survey was conducted between June 16 and July 4, 2016, well before the election of President Trump although the article appeared after the election. Phantom Lady was first published in 1942 by Cornell Woolrich using the pen name William Irish. Woodrich is often credited with being one of the authors who developed noir fiction. The book cover blurb states that more of his work has been adapted to film, TV and radio than any mystery writer since Edgar Allan Poe. Phantom Lady read like an extended nightmare. It began with the protagonist wandering the streets showing signs of smoldering anger to everyone he encountered. On impulse he stopped in a bar where he met a woman and made her an offer. He suggested they go to dinner and attend a show together without exchanging any personal information and without asking any personal information. One evening of companionship is all he asked. After consideration, she agreed. They had a pleasant evening and parted. When he returned home he found police detectives waiting for him. They told him his wife had been murdered, strangled by one of his ties. They questioned him about his whereabouts at the time of the murder. He told them about the evening, but the shock of discovering what had happened destroyed his memory of details about the woman’s appearance. Luckily, several people saw them together. Unluckily, none of the people who saw them remembered that he was with a woman. He is tried, convicted and scheduled for execution. He has to find the woman to save his life. Imprisoned and knowing that police efforts to find her failed, he must find some way to locate her. But how? Woolrich builds tension by the steady erosion of time before the execution date. Each time there is hope for proving his innocence, the hope is snuffed out, often by the death of the possible witness. The author writes with clarity and effectiveness. Some of his descriptions are almost lyrical even when what he describes is grim. I recommend Phantom Lady highly. 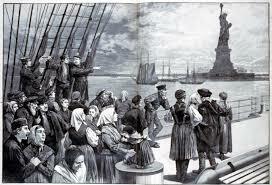 I’m a descendant of immigrants. Of course that’s not unusual. The only ones in our country, who do not have immigrants in their ancestry, are those who are one hundred percent Native American. They came over from Asia many years ago before anyone else, so they are natural citizens. My mother’s side is a mixture of Welsh, Scotch Irish and English. My sister and her husband couldn’t trace them back any further than New England. because the name Jones was a very common Welsh name, Grandpa Jones ancestry was only traced a couple of generations past not far from where we grew up. It was pretty much the same with my Grandma Jones with her English, Scotch-Irish background. However we had better luck with my Grandpa Steven Hovanic, He is the one I want to write about. He came over from Slovakia in 1901 with his mother when he was eight years old. It was after his father died, and his already much older brothers were already here. The actual country is a little bit iffy because there were so many changes between Poland, Slovakia and even Austria in those days. Also, the 1920 census that said Poland could have been written down wrong. If my great-grandmother spoke with an accent, and the census takers didn’t understand, they could have written it down wrong. However, my sister and her husband did go to Slovakia and found the cemetery with his family members’ tombstones. 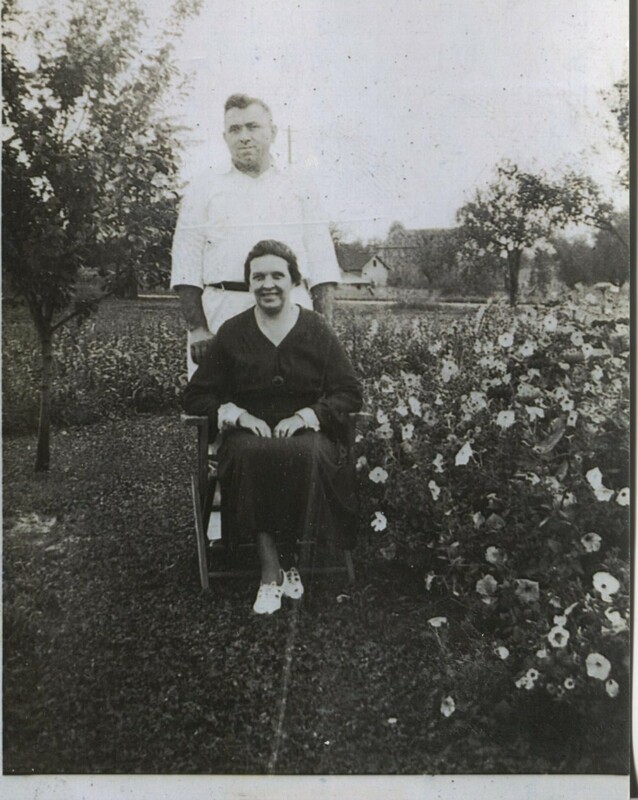 They settled in a little coal mining town in Crabtree, Pennsylvania, and eventually my grandfather married Anna Radesky. Her family lived in Warren, Ohio, so I don’t know how they met. 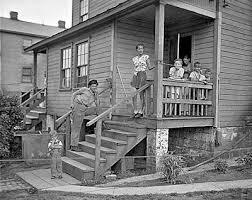 They lived in the Patch, a group of homes owned by the mines for those who worked for the mines. I don’t know what his original mining job was, but he eventually became the superintendent of the mining stables caring for the ponies that pulled the carts full of coal. 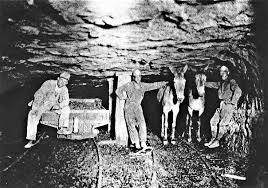 Some mines used mules, but from what I’d been told the mine he worked for used ponies. Each section of the Patch had different nationalities on each street. There were the Italians, the Irish, the Polish or Slovak, African Americans and so forth. From what my father told me they mostly got along although they pretty much stayed with their own group because of the language differences, and maybe because of the different churches they went to. Grandma canned the vegetables she raised in her garden and did a lot of baking for her large family. 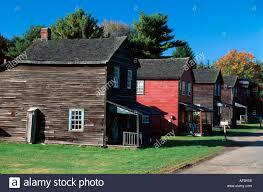 The town had a general store owned by the mine, and the workers or their wives were to do all their shopping there. What they bought was recorded in a ledger, and the amount was taken out of the miner’s pay. My grandmother thought the prices of food and other items in the mining store was too high, so she started taking a bus to the next town to do her shopping. When the fact that she wasn’t buying much at the company store came out, Grandpa was called in and told if they didn’t shop at the company store, he’d be fired. So grandma stopped that. country still has the ‘ec’ ending, but Aunt Margaret thought the ‘ic’ ending sounded better. The company homes were mostly duplexes and because of the size of the family, they had the larger side of the one they lived in. There was room for a big vegetable garden in the back yard as well as a shared outhouse for the two families. Grandpa Hovanic was a magician, who entertained with his tricks sometimes when events were put on for entertainment in the patch. I remember the few times I saw him in his later years, when he came back for brief visits, and the magic tricks he did to amuse my children. He also had a weird sense of humor. One Christmas when one of his sons wanted a pony in the worse way, he left some horse droppings near the Christmas tree, and said Christmas morning that since his son didn’t leave a rope for Santa to tie the pony, he must have gotten away. An aunt who has now passed on told me a lot of stories about what they did and played as children. Many mines used mule but Grandpa's used ponies. 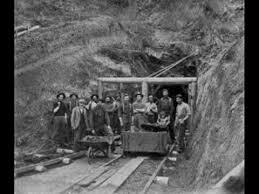 The depression years were hard years for everyone, and I imagine it was just as bad in the mining town my grandparents lived in. One day the mining superintendent called my grandfather in and wanted him to cut back on the feed for the ponies they were using. My grandfather objected, and the superintendent insisted. So Grandpa threw down his keys and quit then and there. Of course, that meant they had to leave their home, too. At that time I think he had about nine children. They packed up everything and headed for Ohio. Grandpa had a strong sense of what was morally right and wrong and passed those strong values on to his children. 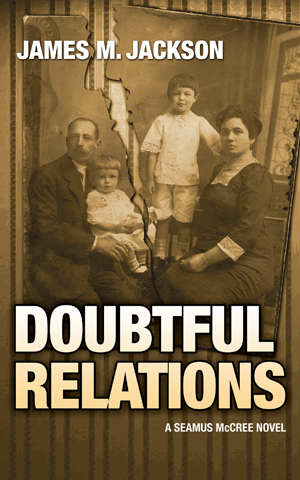 Grandma Anna Hovanic had two unmarried brothers and an unmarried sister. I’m not sure if her parents were still alive then, though. They lent them the money to buy a small farm north of Warren, Ohio, where Grandpa and Grandma settled in with their large family. He sent his three older sons including my father out to find a job. When they didn’t find one right away, he went out and got a job right away in a factory, and then got jobs for his sons in that factory, too. These are my chickens and never butchered. In addition to a large garden, Grandpa Hovanic and his family raised chickens. When they were large enough he butchered them and with a wagon and horse, he went to Packard Park in Warren, Ohio where a farmers market was set up on weekends. He sold his cleaned chickens that were ready for sale. I heard that customers came to him first because he didn’t leave the neck and gizzard inside to make them weigh more since they were sold by the pound. He probably sold eggs, too, although with a large family maybe there weren’t enough to sell. I know my father once said he didn’t like chicken because that’s about the only meat they ate in those years. Then World War II came. Three of his sons joined, but the youngest one was allowed out because his very young wife managed to get a Catholic Priest to get him out. Both of them were teenagers. The other two fought bravely, one parachuting into Normandy on D-Day, and the other fought in Northern Africa and Italy. His best friend was shot next to him. Both returned safely. If they suffered from PTSD no one knew because in those days I don’t think anyone talked about it. If they talked about it at all, I never heard anything about it. My father didn’t go because he had two children, and worked in a factory that made shells for the army. He was with the same business until he retired in his sixties, but by then he’d moved up to a position as purchasing agent. I was five years old when my Grandma Hovanic died of a heart attack. She was only in her fifties. The only thing I remember of that is my father picking me up to look at her in the casket in the parlor in front of the grand piano. It wasn’t unusual to have funerals in the home then. My aunt Catherine, the oldest child, quit her job to take care of the younger ones, the youngest was eleven year old Adrian, who is one of only two of the eleven children still alive. Eventually, but I don’t know how many years later, Grandpa Hovanic started dating again. He and his new wife moved to Florida so we didn’t see much of him after that. The aunt who had quit her job to care for her younger siblings, now owned the house, and I don’t think she would approve of a new wife coming to live there. In fact, they never had an indoor bathroom even though her many brothers all wanted to put in one for her. My Uncle Adrian said he always thought it was because Pappy’s wife would never want to live in a place without a bathroom. So until Aunt Catherine died, there was only an outhouse and a pot with a lid in the basement. It never bothered any of the many nieces and nephews who came to visit every Christmas night along with their parents and for picnics in the summer. One year after my parents had died, my sister Suzanne and I went to Crabtree, Pa. to visit. She had gone with our parents years before so she knew where the house my grandparents and family had lived. It was interesting. Also, we went to the cemetery and were able to find the tombstone for the twin baby boys. 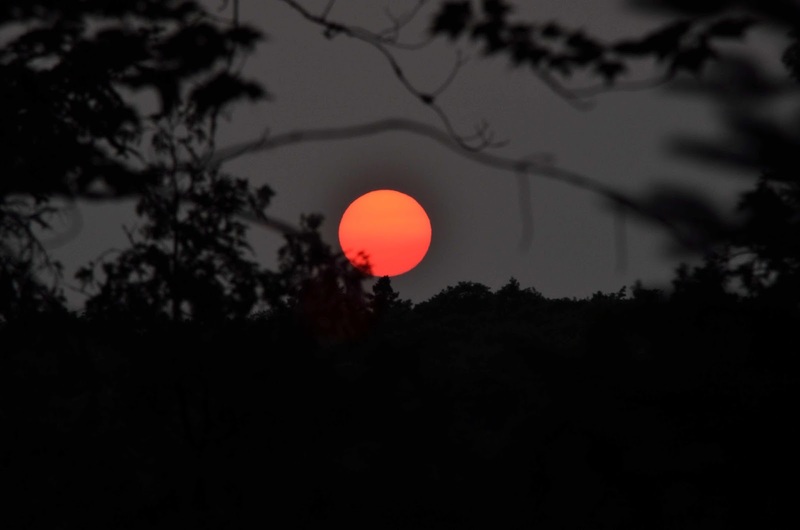 Postscript: When my sister and her husband were doing research, they found out we had a second cousin, Evelyn A. Hovanec, who was a professor at Penn State, in Fayette Pennsylvania. It was within easy driving distance from where we lived. So when my sister and her husband flew in from Washington State, we went to meet her. She had helped with putting in a museum in the basement of one of the colleges building to honor the coal miners and their families. We went to meet her and to tour the museum. I bought her book Common Lives of Uncommon Strength., a book about the women of the coal and coke era of Southwestern Pennsylvania in the years between 1880 and 1970. It’s a fascinating book of first person stories from so many of these women along with pictures. I used it for one of my short stories, “Death in the Patch.” She also co-wrote a book Patch Work Voices – The Culture and Lore of a Mining People with Dennis F. Brestensky and Albert N. Skomra which was also very interesting. Do you have stories about the lives if your grandparents or older relatives?